Top 5 Accessories For Nokia Lumia 520 ! There are several accessories that you can use to personalize this phone. It will also make this device funkier and help you carry it around safely. But what are your accessory options? Let’s take a look at the 5 best accessories for the Nokia Lumia 520. The Nokia Universal Portable USB Charger DC-19 is a must-have for those on the go. This portable charger is capable of charging the device fully multiple times. Its height is just 99.5mm and the diameter is 25.4mm, which means you can easily carry it around in your pocket. The weight of this portable charger is just 78 grams and is ideal for those who spend a great deal of time outdoors. This portable charger comes with LED indicators to show the battery level of this charger. The capacity of the DC-19 is 3200 mAh, which is ideal for charging the Lumia 520, several times. You can easily charge this portable charger by connecting it to a USB power supply. 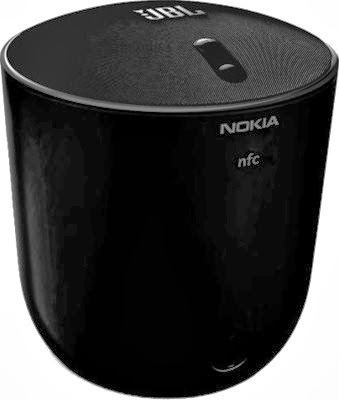 The user guide for this portable charger can be obtained online from the official Nokia website. The price of this USB charger is approximately INR 2400, which is reasonable, considering it is both durable and lightweight. The JBL PlayUp Portable Wireless Speaker is an excellent Nokia Lumia 520 accessory for music buffs. All you have to do is tap the body of your phone against this elegant device to start playing music. JBL PlayUp Portable Wireless Speaker operates via Bluetooth and NFC technologies. Using Bluetooth, this device is capable of playing music, even if the phone is 10 meters. The sound quality of this wireless speaker is clear and loud, as it comes with a customized bass port with a power range of 10 W. This portable charger can be used for 10 hours straight, on a single full charge. The rubber body of this wireless speaker allows the user to grip it easily. The height of this charger is around 12.8 cm, while its breadth and thickness is 11.8 cm. The weight of the JBL PlayUp is 760 grams and comes in four colors, black, white, yellow, and sky blue. This charger also comes with a Micro-USB charging indicator to display its charging level and another indicator to show its battery level. The maximum sound output of this device is 89 dB at 0.5 m. The price of the JBL MD-51 PlayUp Portable Speaker for Nokia is INR 8999. 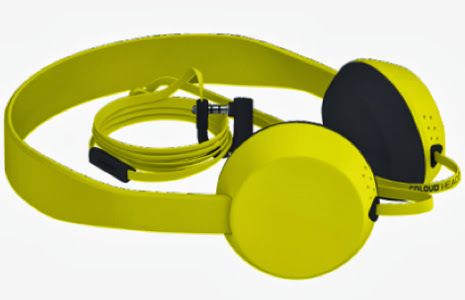 The Nokia Purity Stereo Headset by Monster is a stunning accessory for the Nokia Lumia 520. This accessory comes loaded with the Advanced Monster driver technology, which offers high quality sound. The highly professional standard cabling is also adds to the sound quality. Another key feature of these earphones is the noise-isolating ear buds, which minimize the distraction from the surrounding environment. These earphones also come with an in-line microphone with play and talk controls, helping the users to switch between listening to music and attending phone calls. One of the best features of these earphones is that they are tangle-free. The Nokia Purity Stereo Headset comes in four different colors, white, black, pink, and sky blue. It weighs just 18 grams. It’s priced at INR 5110. 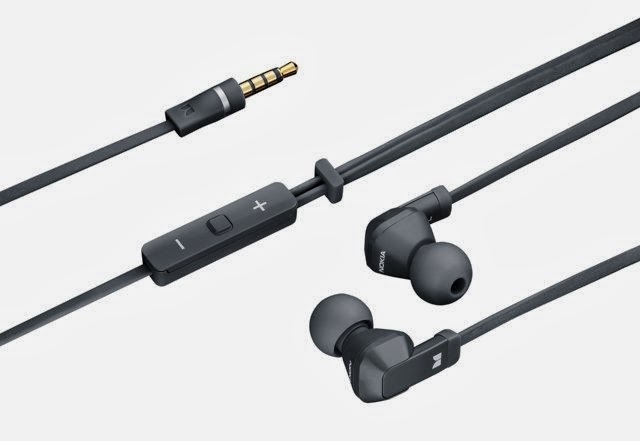 Don’t get discouraged by the price, though; these earphones are regarded as the best in the market and are highly recommended for Lumia 520 users. The Coloud Boom for Nokia Headphones has an amazing look and appeal. These headphones are sleek and do not place pressure on the ears. These come with a multifunction key and have a frequency response between 20-20000 Hz. The operating temperature of these headphones lies in the range of -15 to +55 degrees Celsius. Weighing just 132 grams, the length of the cable is 120 mm. The Coloud Boom headphones come in three colors, red, blue, and yellow. The price of the Coloud Boom Headset price in India is INR 2127, which is reasonable, considering the high sound quality and the comfort experienced by its users. 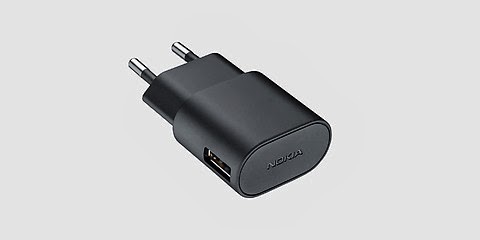 The Nokia Universal Fast USB Charger has one incredible feature. It can charge your Nokia Lumia 520 35 percent faster for the initial 30 minutes. 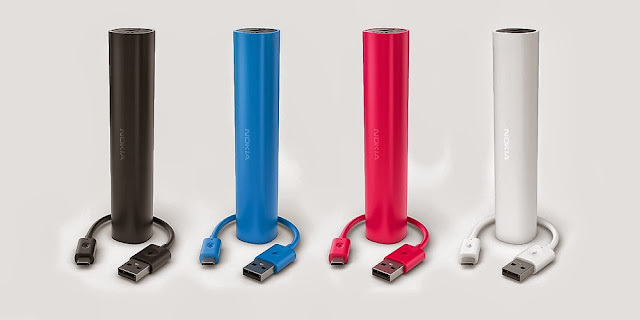 In addition to Lumia 520, this portable USB charger is compatible with other Lumia devices that support USB charging. The charger output current of this device is 1500mA, while the output voltage of this portable charger is 5V. The total standby consumption of the AC-60 is less than 30mW. This charger comes with a Micro-USB Charge Sync Cable for connecting it to the device. The operating temperature of this device is in the range of -5 to +45 degrees Celsius. It weighs just 33 grams, so you can carry it around in your pocket quite comfortably. Even in height and width, it’s only around 7 cm and 3.8 cm respectively. The price of the Nokia Universal Fast USB Charger AC-60 is INR 999; however, prices may fluctuate slightly from store to store. Grab these stunning accessories by Nokia for their Lumia 520 device as soon as you can, especially if you’re looking to jazz up the look and performance of your device. The Nokia Lumia 520 price in India is moderate and so is the price of most of these accessories. 7 Unique Android Supported Social Apps	How Mobile Apps Transform the Grocery Shopping Experience !